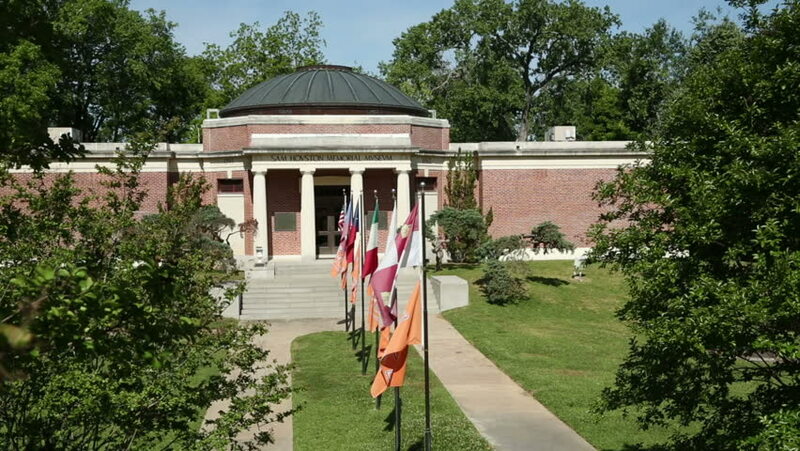 HUNTSVILLE, TEXAS/USA - MAY 8: Flags wave outside Sam Houston Memorial Museum on May 8, 2013 in Huntsville. Huntsville was the residence of Sam Houston. hd00:09Munich, Bavaria / Germany - October 11 2018. Koenigsplatz timelapse in tilt shift lens look. hd00:07VIENNA - JULY 10 2012: Theseus Temple, Vienna (dutch angle) on July 10, 2012 in Vienna. 4k00:24CAMBRIDGE, MA- SEPT 18, 2015: Students walking through Harvard University college campus on September 18, 2015. Harvard University is a prestigious Ivy League university school founded in 1636.
hd00:36University Hall at Ohio State University. 4k00:49PROVIDENCE, RI - MAY 20, 2015: Students gather at Brown University college campus courtyard on May 20, 2015. Brown University is a private Ivy League research university in Providence, Rhode Island.